A Debut Symphony That Embraced The World : Deceptive Cadence An action thriller of a symphony, Mahler's First is piled high with ambition, self-reflection and fear. Conductor Marin Alsop shares her approach to Mahler's multilayered music. 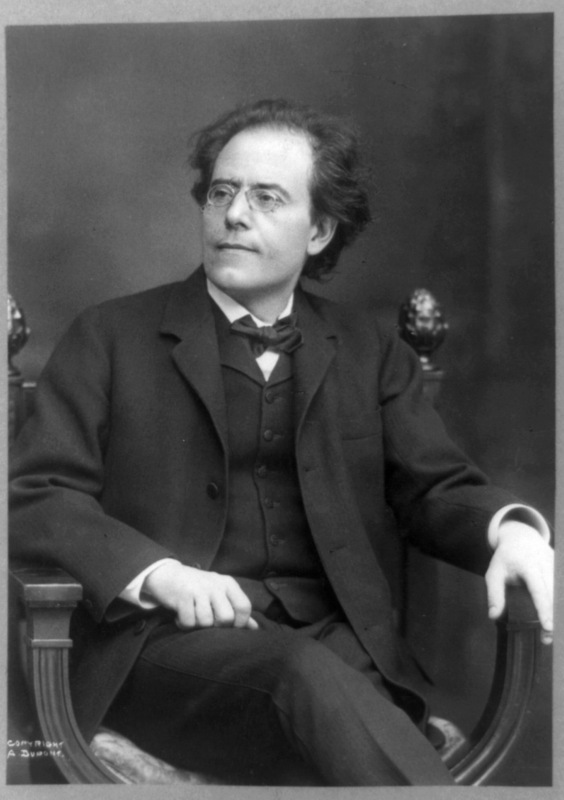 Gustav Mahler wanted each of his symphonies to contain a world of emotions and ideas. 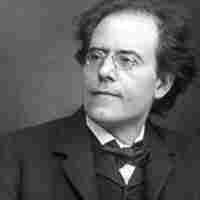 Conducting Gustav Mahler's First Symphony is an exhilarating and demanding task. Although it's one of his shortest symphonies (at about 55 minutes), it is an epic journey that requires countless hours of analysis and examination of the score. Still, it is a thrilling process to peel back and reassemble the many layers of Mahler's music. As the re-creator, my challenge is to discover the narrative of the piece and then figure out why Mahler wrote every note, why he chose every musical gesture and how each one fits into the overarching story. A starting point for me is to try to understand the context of the composer's life, both personal and societal. 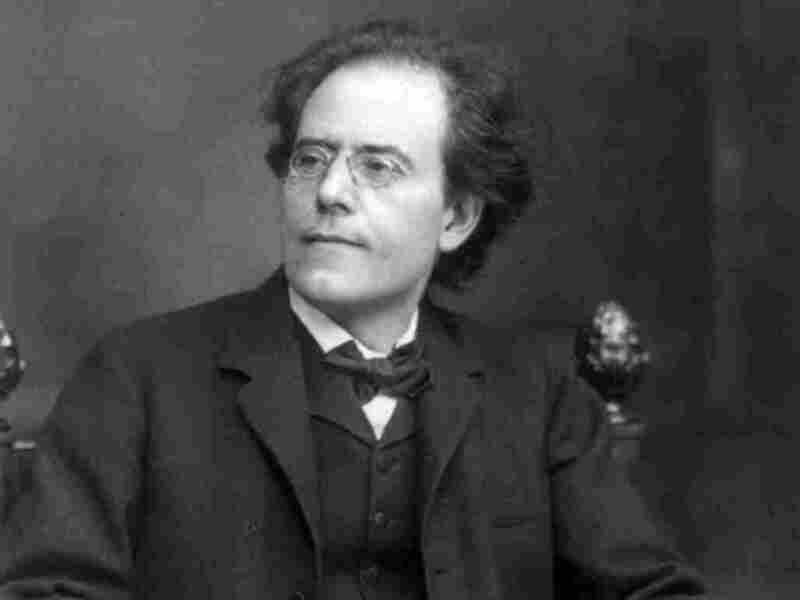 Mahler's career was coming into full swing at a monumental moment in history — the dawn of the 20th century. Just think of it: The first use of the word automobile occurs in 1898; the Wright brothers make their first successful flight in 1903; Einstein first proposes his theory of relativity in 1905; the first movies are made; the first subways constructed and Sigmund Freud emerges with his revolutionary views on the human psyche. It was quite a heady moment for an artistic genius like Mahler, who emerged as a bridge between the 19th-century Austro-German tradition and the modernism of the new century. Leonard Bernstein called him "the prophet of the 20th century" and, as you might expect, Mahler was not without ambiguity, conflict, ambition, aspiration, fear, hope, conceit and almost every other important human emotion. They are all parts of Mahler and his music, and that is exactly what he was aiming at. "A symphony must be like the world," he said. "It must contain everything." Creating music was a complex undertaking for Mahler, fraught with layers of aspiration, doubt and even conceit. His knowledge of music was unparalleled and his First Symphony brings together the great traditions of the past with the advances of his time, while paving a new path to the future. While Mahler's existential goals in his Symphony No. 1 are universal, it is also an intensely personal piece, reaching back to his childhood and his formative years, as Freud would later discuss with him during their single four-hour meeting. Mahler was introduced to music through street songs, dance tunes, folk melodies and the trumpet calls and marches of the local military band. All of these elements from his childhood are present in this ambitious symphony. It's my job to draw those elements out and highlight them for the listener. The symphony begins with a single pitch played by the strings. It is the note A, which the orchestra has just tuned to, so the audience already unknowingly has that exact pitch strongly in its ear. My first responsibility is to motivate this note. Should the listener notice that the piece has started? Should the note emerge from a distance, or perhaps from the dawn of civilization? Should it be audible at first? For me, this A is the sound of universality and eternity, so I ask the orchestra to play as though it has already been sounding for millenniums. Next the winds come in on the A and move down a fourth to the pitch E. This is the first major happening and needs to be filled with portent and anticipation. It's much more than just playing the note A then E. How the musicians move from note to note impacts how the listener will react. Gradually, Mahler adds another new note, an F — and another (C) and another (D) and yet another (B-flat) and then safely back to home base (A). Things are starting to happen, but we haven't even left the first page of this score containing more than 200 pages. Mahler takes that opening interval of the fourth and uses it to create little fanfares that sound as though they are emanating from the nymphs in the forest, starting with clarinets and then passing to trumpets positioned offstage. I spend a lot of time determining exactly where those offstage trumpets should be. The balance for the listener is critical; I want you to just hear them and wonder where that music is coming from. If they are too loud the effect is ruined. From that interval, Mahler builds the main theme of the movement — a comfortable walk in nature, starting with the fourth and then continuing stepwise. How long the notes are played gives the listener a sense of the main character's pace, his attitude toward life. Mahler looked to nature for his personal faith, much like Beethoven did, and delved into philosophical literature to evolve his own story. Like everything about Mahler: complicated and simple simultaneously. This is a small window into how I approach this amazing score, from working with the musicians to conveying the story to the listeners. Every moment in the First Symphony is motivated and important, all the way to its irresistible Hollywood ending, when Mahler instructs the horns to stand up to play the final measures. It is visually and aurally spine-tingling and captures that over-the-top abandon that personifies Mahler's music.